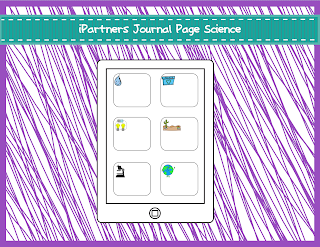 Miller's Science Space: Partnering Up and a Freebie! 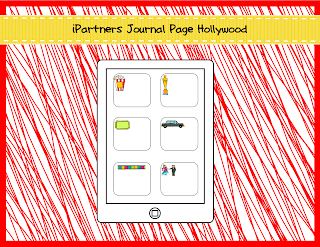 A few posts ago, I had shared some iPartners, a fun way to partner up your classroom kids. 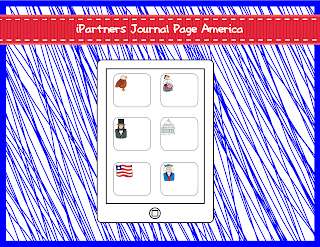 Well, since school is starting Monday, and I have a team this year, we all decided to use iPartners. So I made each of them their own set based on their class theme. I also made a special one, just for y'all for free. 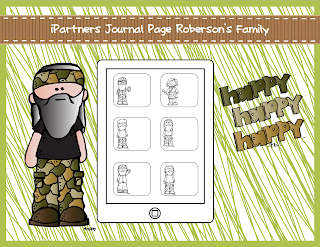 Introducing iPartners Roberson Family (a.k.a. Duck Dynasty)! 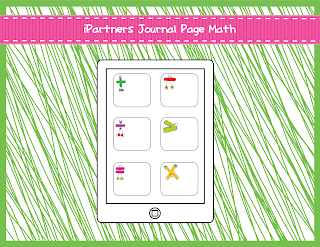 If you like this idea and would like to custom order an iPartners, just let me know! Now, my classroom is done, my roster will be finished in October (J/K), and I am done with school prep for the weekend. I can focus on kids, my husband, family and friends so I can be relaxed and ready for the crazy on Monday! Good luck on your first day back at school! You will ROCK IT girl! I received your SLANT Box - it made me grin from ear to ear :) You were so thoughtful and kind!